I took off a day to cross the channel on the Eurostar train to see my grandmother, Mamie Lucienne, who had been seriously ill for a few weeks. 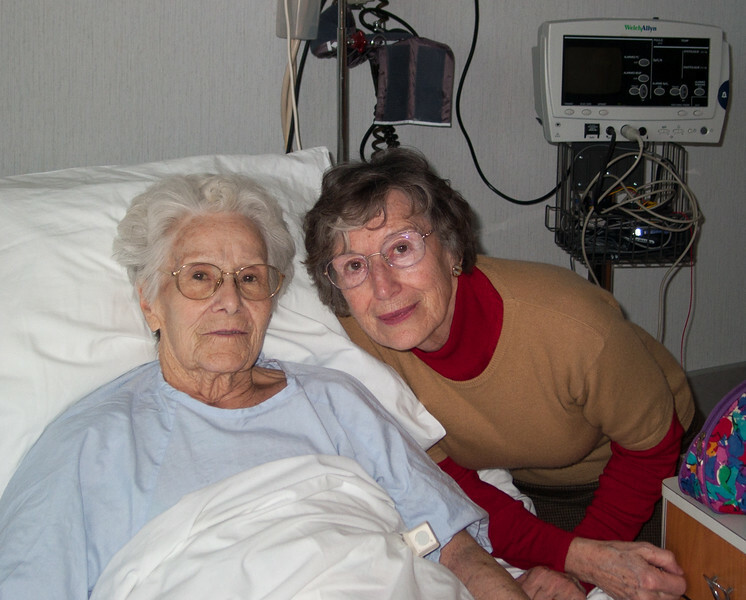 It was also a chance to see my mother, who had been in France to take care of her. I'm grateful I did get to see Mamie Lucienne then, as she died just over a week later, aged 89. She looked pretty good during my visit, but tired very easily, and so my mother and I strolled around old Lille for a little while.